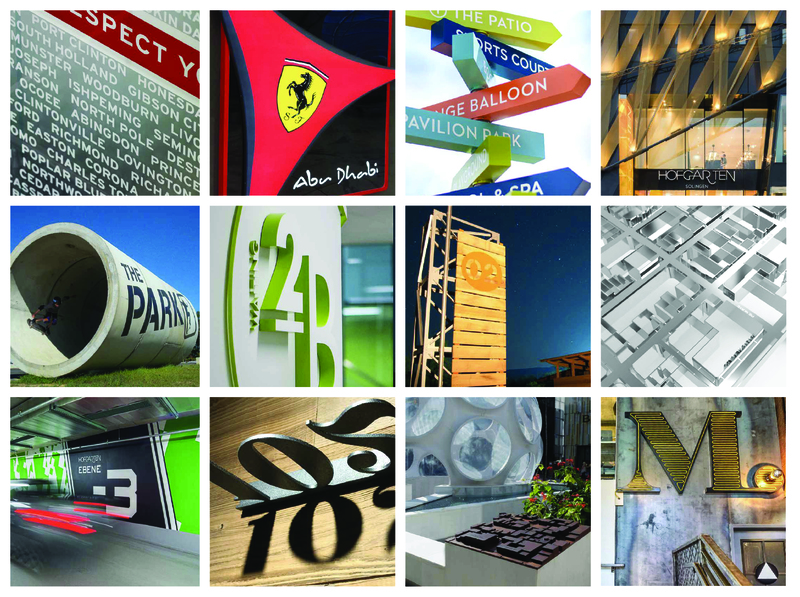 The disciplines of architecture and graphic design can co-exist together in a harmonious and symbiotic way to create an enhanced experience for the user and visitor. Whether in individual buildings, public spaces, or throughout entire communities, architectural graphics are woven into the environment and integrate branding, identity, wayfinding, placemaking, and art. This conversation with Harry Mark, FAIA of RSM Design will be an engaging look at current and future trends in architectural graphics through a number of global case studies. Bring your sack lunch for the presentation followed by a small, casual discussion about your own experiences with graphic design in architecture—either as designer or user. We’ll gather and begin lunch at 11:30 a.m. Harry’s presentation will begin at noon. Free and open to the public. Please RSVP to info@DallasADEX.org with LLS-Graphics in the subject line.